There’s nothing worse than biting down into a squishy, overripe tomato in your salad. 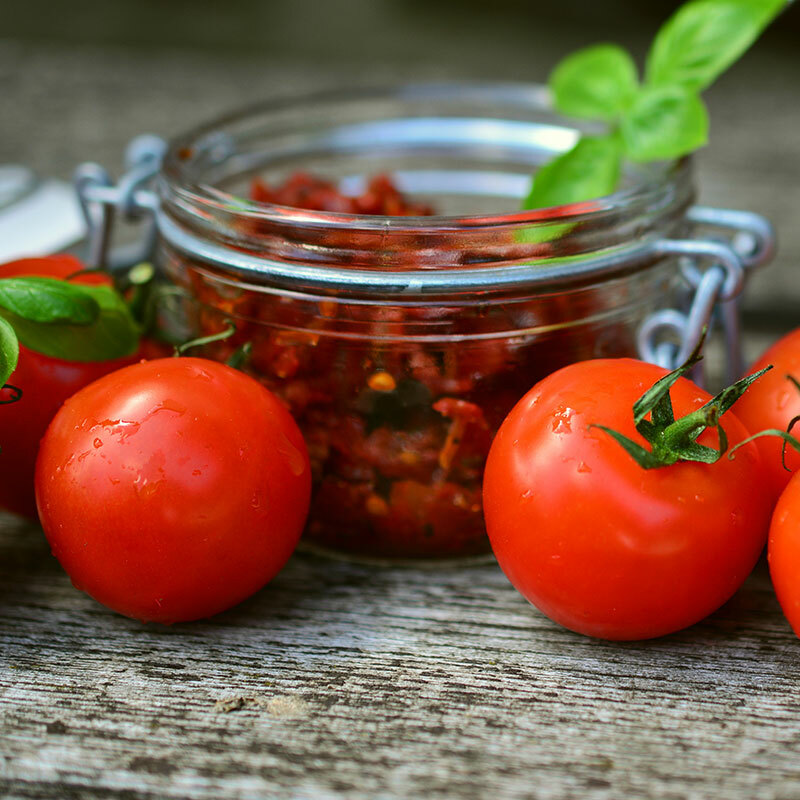 But although they’re not great for eating raw, tomatoes that have gone a little beyond their ideal deadline are still packed with flavour, health benefits and juicy goodness. In fact, the underrated overripe tomato tends to be even sweeter and juicier than its unripe counterpart. Spruce up your salads with this juicy, tangy and simply delicious dressing. All you have to do is press and strain your overripe tomatoes to collect the juice, then add equal parts olive oil. A dash of balsamic, a few pinches of salt, pepper and any other herbs and seasonings won’t go unwanted either. Whisk, drizzle and enjoy! 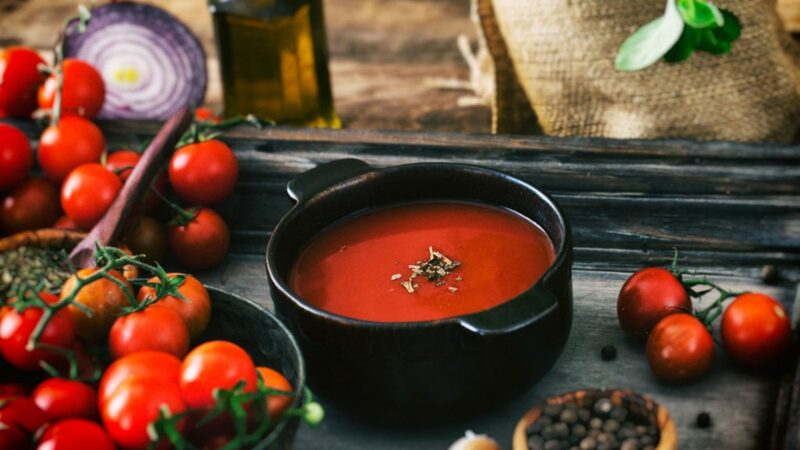 This rich, sweet and irresistibly smooth tomato soup can be served hot or cold. 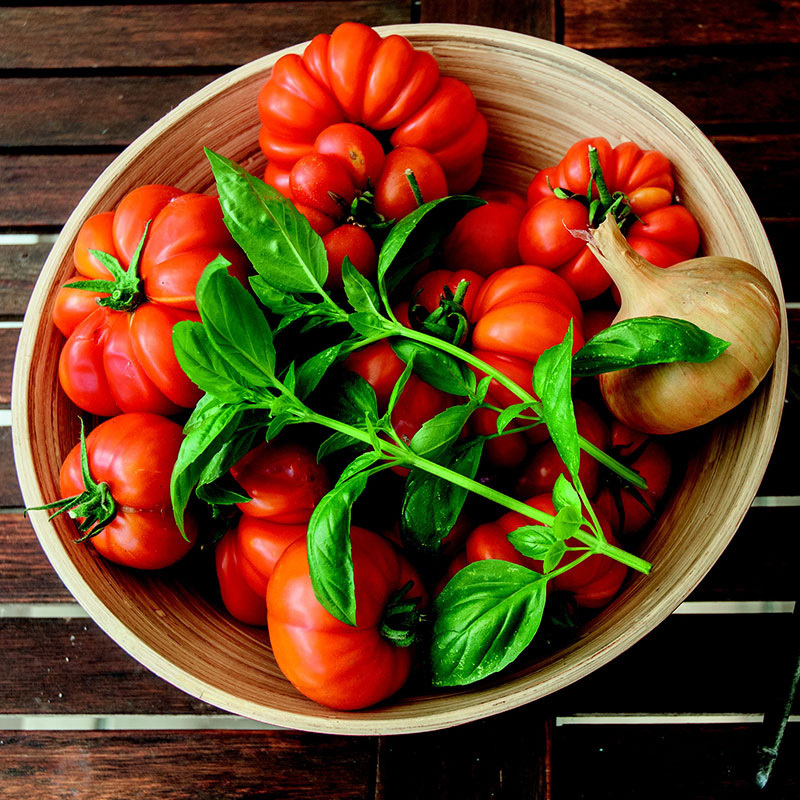 Simply roast your overripe tomatoes on a baking tray with chopped onions, olive oil, salt and pepper before blending with a delicious vegetable stock and any other herbs to taste. Summer calls for simmering jams and picture-perfect pots of relish for the brunch and lunch tables. 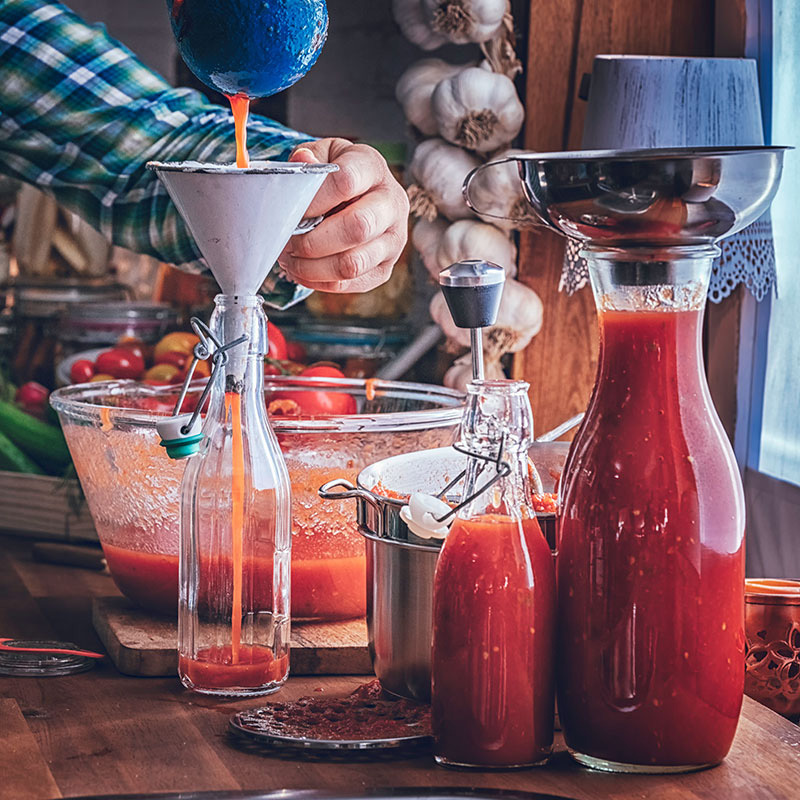 Put your overripe tomatoes to good use with our tomato relish recipe or experiment with tomato chilli jams and other sauces. You could even host a passata making day and make nonna proud with the perfect pasta sauce. It has been said that everything tastes better when it’s in a pie. In that case, why not whip up a delectable tomato tarte tatin – sure to bring out the best of your sweet, juicy overripe fruits. If all else fails, frozen tomatoes last up to 6 months in the freezer. Save your squishier varieties for a rainy day ahead when you have time to experiment. When you’re ready, simply set the thawed tomatoes on to boil and get started with your favourite recipe above.